Dope Lamp by YoungBoy Never Broke Again - Musicazon! 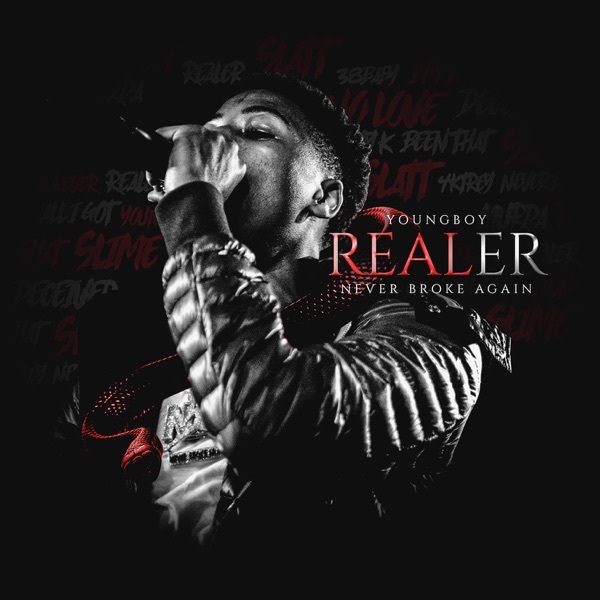 You can find here track previews from artist YoungBoy Never Broke Again,	album Realer. Released	28 November 2018	and 11nd track on album. The duration of the song 2 min 45 sec. 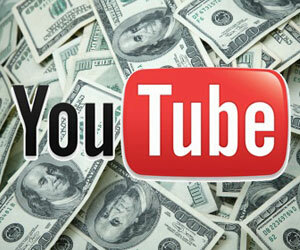 Listening online to Dope Lamp - YoungBoy Never Broke Again	song previews is free and does not require registration..
YoungBoy Never Broke Again - Dope Lamp song info coming soon..
Dope Lamp lyrics will be updated. Lyrics for artist YoungBoy Never Broke Again song Dope Lamp coming soon..
Dope Lamp song reviews are being updated..
Dope Lamp song tags not found..